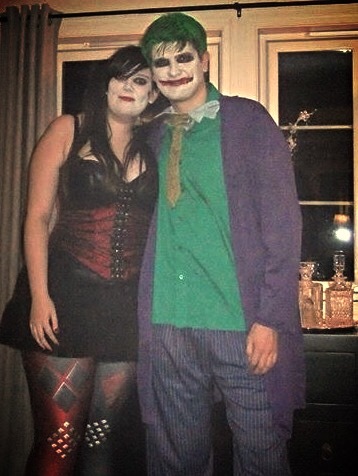 Previous Post Spending Halloween In Norway! Hey, Im Beth. A 22 Year Old Brit living in Fredrikstad, Norway.